The call came in the IATA Director General"™s Report on the Air Transport Industry at the 74th IATA Annual General Meeting (AGM) and World Air Transport Summit. 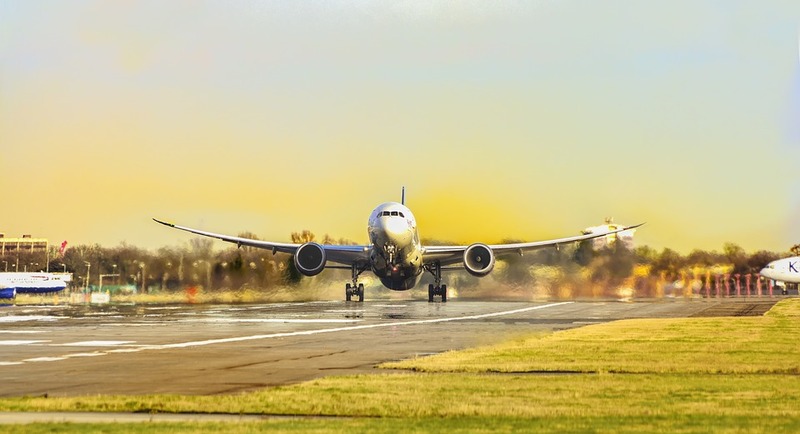 “On aviation"™s core mission to deliver safe, secure, accessible and sustainable connectivity, the state of our industry is strong and getting stronger. And with “normal” levels of profitability we are spreading aviation"™s benefits even more widely. But there are challenges. Smarter regulation needs to counter the trend of creeping re-regulation. Global standards must be maintained by the states that agreed them. And we need to find efficient solutions to the looming capacity crisis,” said Alexandre de Juniac, IATA"™s Director General and CEO. The deregulation of the air transport industry that began in 1978 in the US ignited global changes that enabled the spread of air transport"™s benefits. Competition saw the price of air connectivity fall making air transport much more accessible. In 1978 the average person flew once every 6.6 years. Today the average is closer to once in two years. This is the spirit of IATA"™s “smarter regulation” campaign which asks governments to align with global standards, take into account industry input and analyze the costs of regulation against the benefits. De Juniac noted that one of the most exciting current regulatory developments is the sweeping review of US commercial regulations with the aim of keeping only those where the benefits outweigh the costs to both travelers and the industry. “We are in a capacity crisis. And we don"™t see the required airport infrastructure investment to solve it. Governments struggle to build quickly. But with cash-strapped finances, many are looking to the private sector for solutions. We need more airport capacity. But be cautious. Expecting privatization to be the magic solution is a wrong assumption,” said de Juniac. The privatization of airport infrastructure has not lived up to airline expectations. “As customers of many airports in private hands, airlines have far too many bitter experiences. Travelers also sense the problem. According to Skytrax, five of the top six traveler-preferred airports are public. Motivated by our member"™ frustration, we did our own performance benchmarking. Privatized airports are definitely more expensive. But there is little difference in efficiency or investment levels compared to airports in public hands,” said de Juniac. The results of airport privatizations run counter to the results of airline privatization which saw the cost of travel drop dramatically. Airlines do not accept that privatizing airports must lead to higher costs. And neither should consumers or voters. How can making the transport infrastructure more expensive"”which means less competitive"”be a legitimate public policy objective?” said de Juniac.